Do you have a Thrift Store / Op Shop shopping list? I’ve been working on mine; I decided recently that I need something physical to prompt me when I’m out and about (and remind me of the million and one pinterest projects I have pinned and waiting for a specific find). So today I thought I’d share what I’ve started, and I’d love to hear what you look out for too. 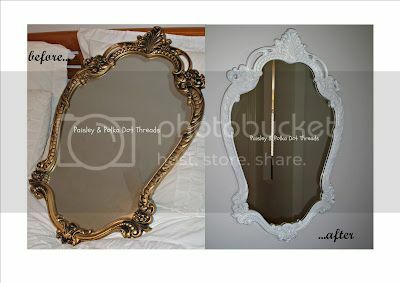 Right now I have one sitting under my bed, ready to replace the builder basic mirror in our ensuite. 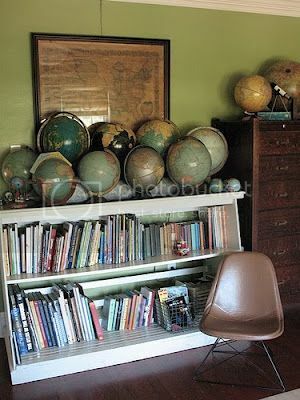 I’d also love a few for the lounge room, a couple to make into chalk boards, and… well, you get the picture! 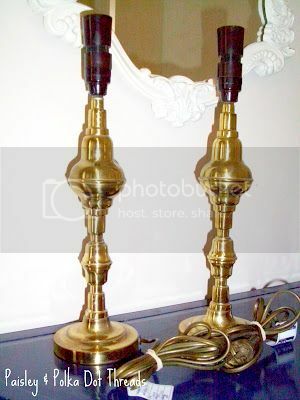 A pair of matching lamps… I found these yesterday. Cool right? I once followed a woman for 20 minutes around an Op Shop / Thrift Store because of the light fighting she was holding, just in case she put it down (she didn’t ). 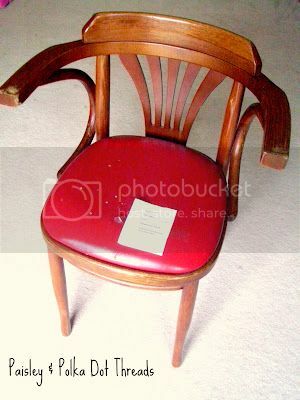 It was curvy, cane, and in perfect condition. And it was $3. It was completely gorgeous and I’ve never seen anything like it since. 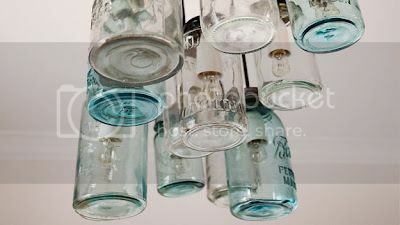 … and how about all those gorgeous green / blue tinted glass projects on pinterest right now! A pair of chairs, a gorgeous side table, a dining table with curvy legs. I bought this gem for $6 and I can’t wait to starting working on it! 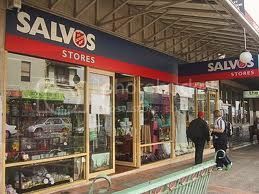 Who hasn’t seen an amazing wall hanging, statue, ceramic animal or similar whilst searching their local op shop (or spying on the shopping basket of a fellow shopper)? With a coat of paint (often white) these can be amazing. So that’s my shopping list to start with. Mandi at Vintage Revivals has some great advice about thrifting. She finds completely amazing pieces and makes them beautiful – if you don’t already follow, you should! I’d love to hear about your list, what are you looking for?? The post Thirft Store / Op Shop Shopping List appeared first on Paisley Vintage.